As told by Cpl. 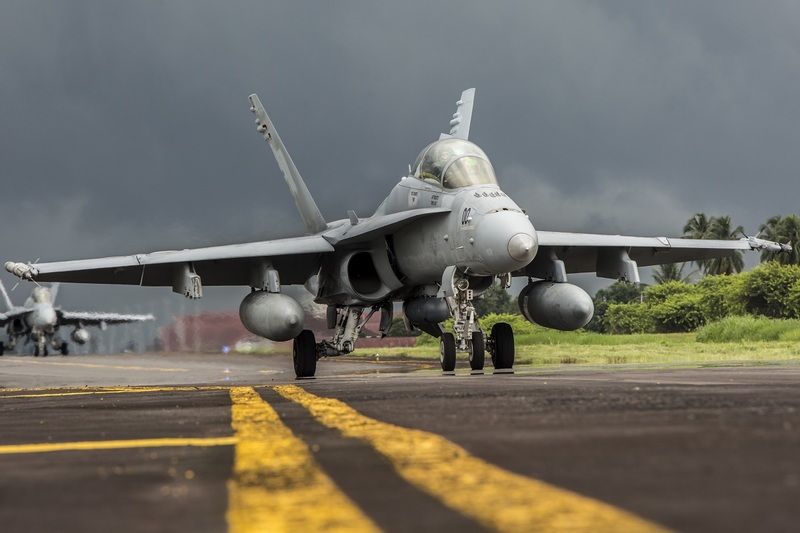 Aaron Henson in the article PACIFIC AIR FORCES, US MARINE CORPS CONCLUDE EXERCISE COPE WEST 17 the F/A-18D Hornets belonging to Marine All-Weather Fighter Attack Squadron (VMFA[AW]) 225 “Vikings” concluded exercise Cope West 17 at Sam Ratulangi International Airport, Indonesia, on Nov. 11, 2016. Conducted for the very first time in 1989, Cope West is normally focused on airlift, air-land and air drop delivery operation techniques. 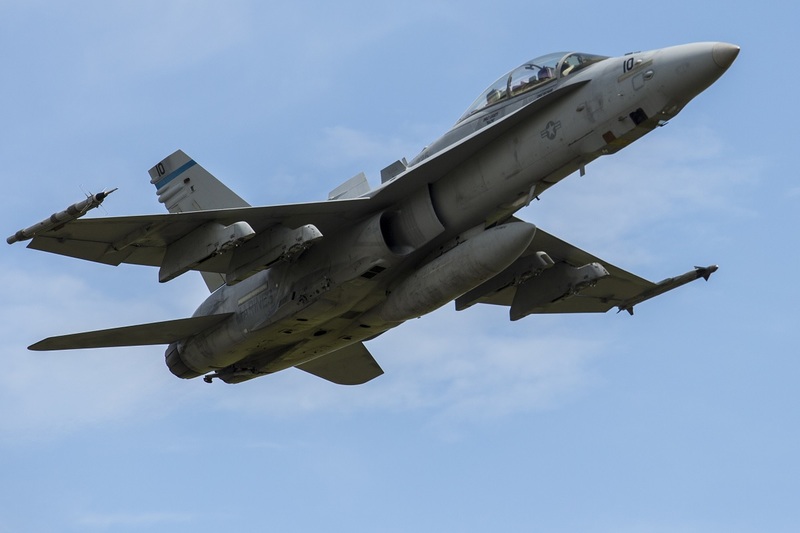 This year’s edition of the exercise was quite unique because was focused on fighter operations. 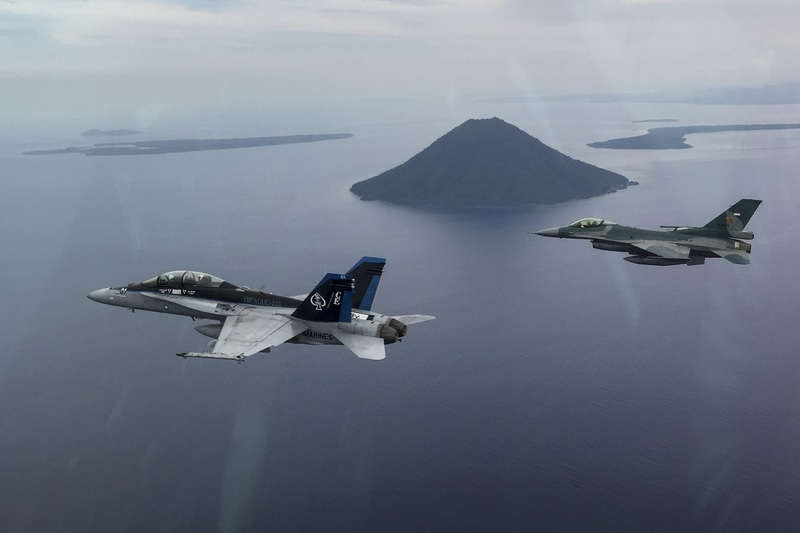 The drill was sponsored by Pacific Air Forces (PACAF) and was conducted by the U.S. Marine Corps (USMC) and Indonesian Air Force (Tentara Nasional Indonesia Angkatan Udara, TNI-AU) to enhance the readiness of combined interoperability between the two nations. 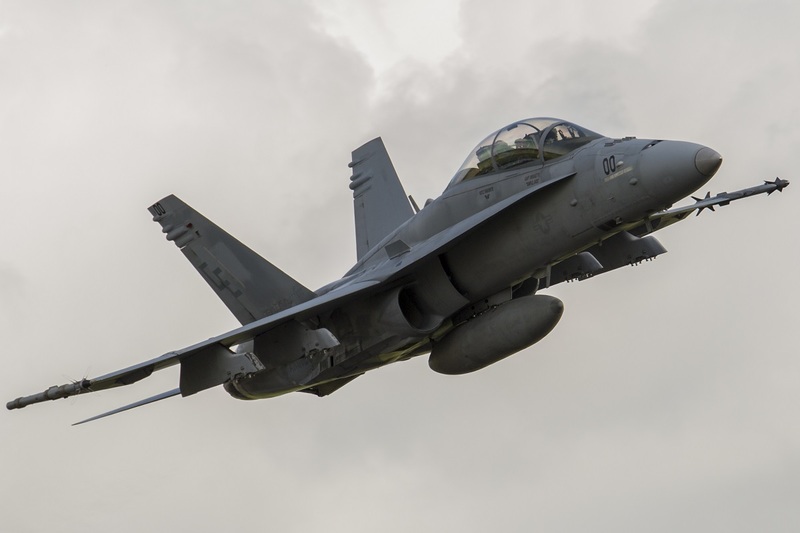 Noteworthy when PACAF could not support the Indonesian’s request, they reached out to the U.S. Navy and USMC for support. 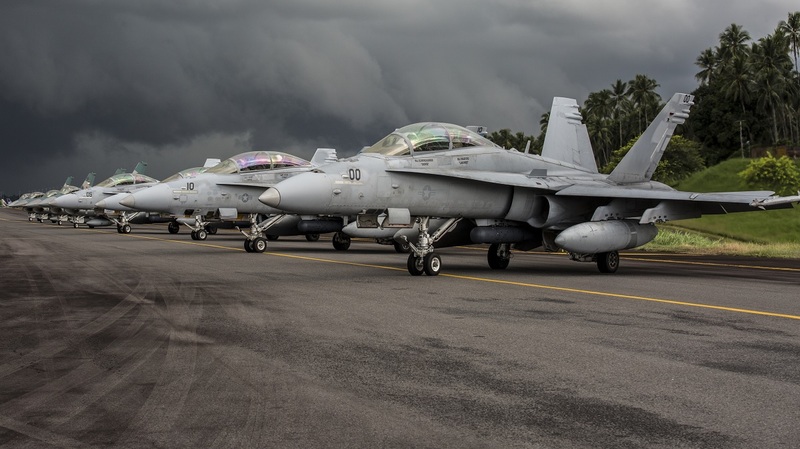 PACAF and Marine Forces Pacific (MARFORPAC) were able to achieve a joint solution for this bilateral exercise because of their existing good relationship. 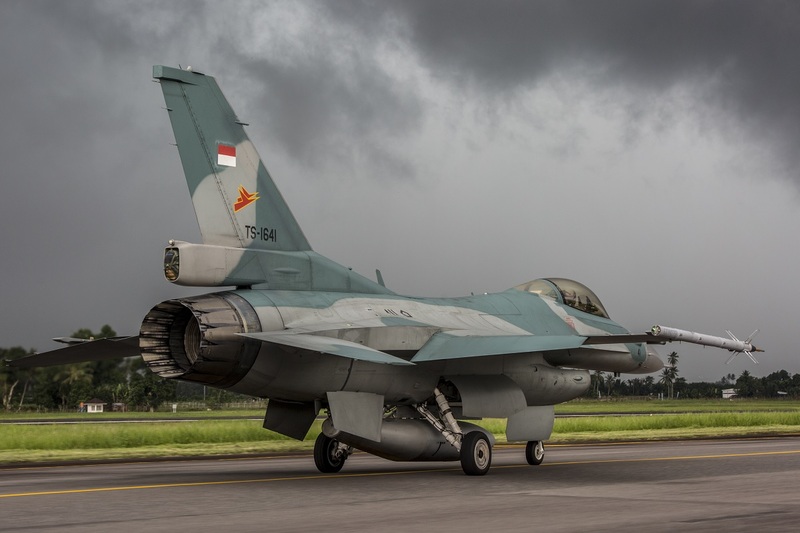 The squadron completed their unit air-to-air training requirements, which focused on basic fighter maneuvering (BFM), section engaged maneuvering, offensive anti-air warfare and active air defense versus the TNI-AU fighters to increase situational readiness, interoperability, knowledge and partnership between the U.S. and Indonesia. 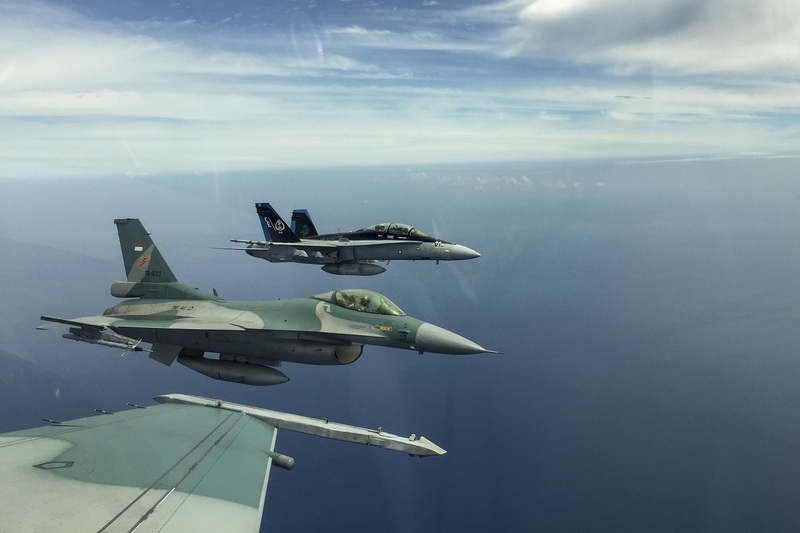 The combined training offered by Cope West 17 helps prepare the USMC and TNI-AU to work together in promoting a peaceful Indo-Asia-Pacific region. It also allows the services to practice air-to-air training, which enhances their ability to respond to contingencies throughout the region.